FBNewsroom – The statistics are out showing just how powerful social media can be; yet with that kind of power, an equal amount of responsibility must be taken. 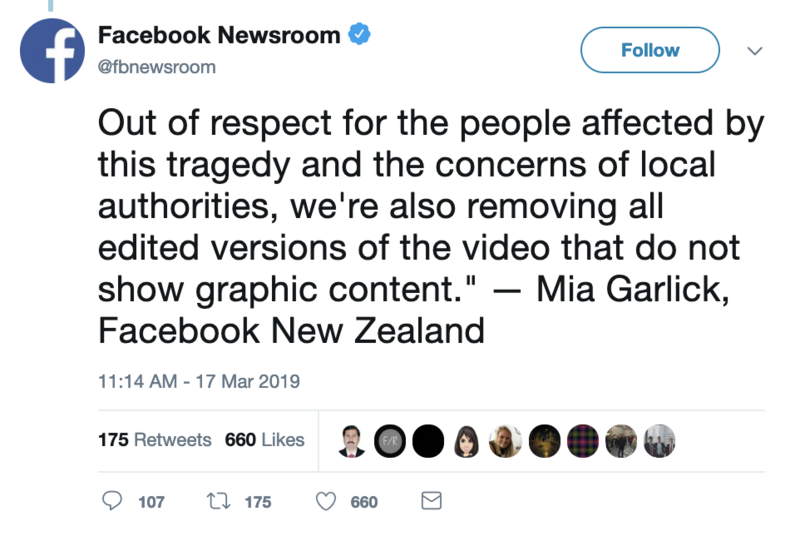 On March 17 (Sunday), Facebook New Zealand’s Mia Garlick gave an update via Facebook Newsroom’s Twitter account stating that in 24 hours, 1.5 million videos of the New Zealand live stream were taken down. 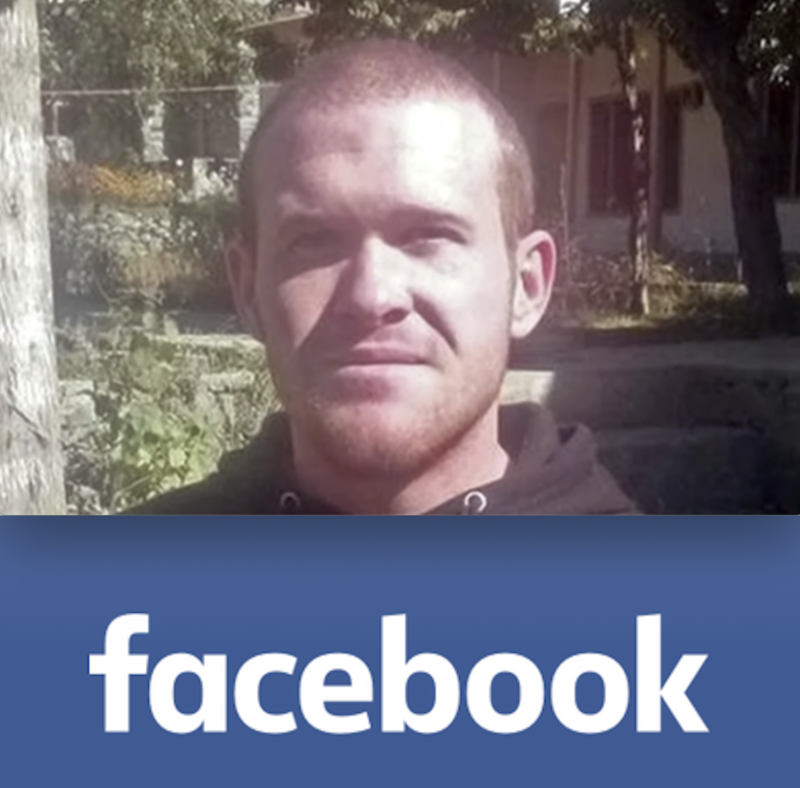 The 28-year-old shooter, Brenton Tarrant, used a head-mounted camera to live stream his actions on Facebook, banking on the most-used social media platform to spread his terrorist attack. 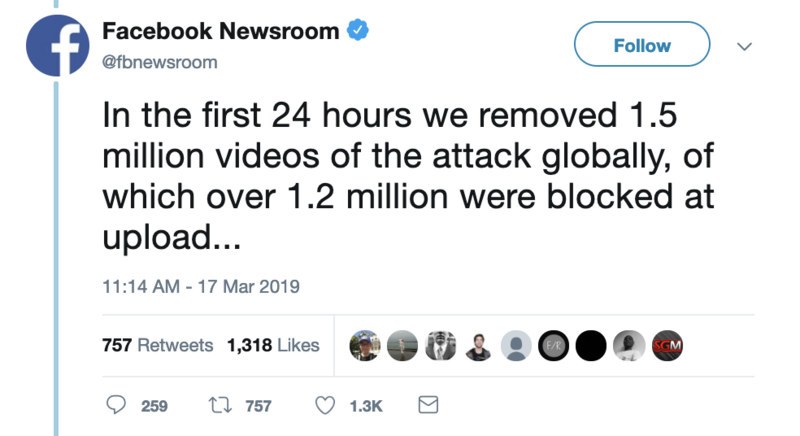 According to Facebook Newsroom’s Twitter updates, they closed the attacker’s account within an hour of the attack; however, it gave the online community 60 minutes to mass produce the content not just in Facebook but in Twitter and YouTube as well. The 300,000 videos that were successfully uploaded and shared shows a 20% failure on Facebook’s efficiency to detect such content. 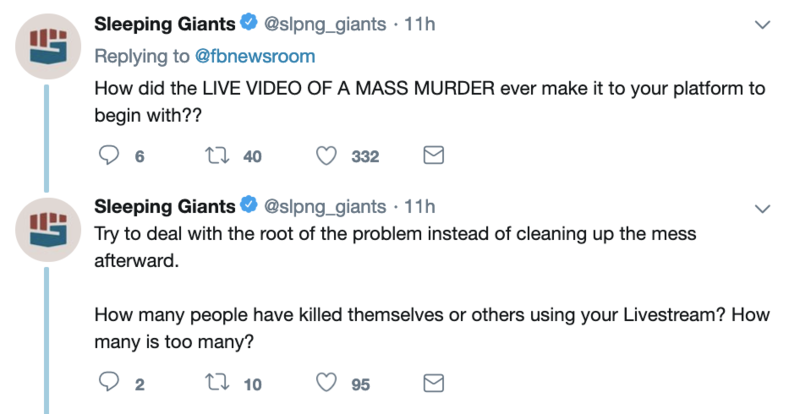 Tech industry publishing outlet TechCrunch noted that they found several videos still available on Facebook more than 12 hours after the massacre. Netizens are alarmed at the statistics provided by Facebook. 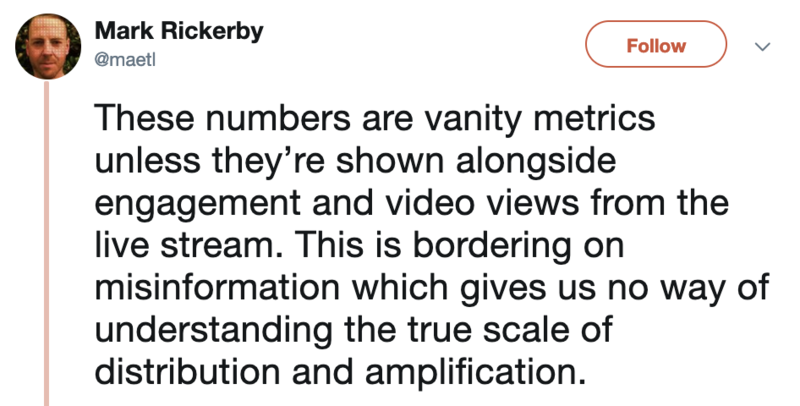 People like Mark Rickerby are calling the numbers to be “vanity metrics” that do not clearly prove if merely blocking the video was effective in truly addressing the issue. Netizen Ciara Mitchell gave alarming news of how she tried to report the video when it surfaced in her newsfeed but got a message that the content didn’t violate any guidelines. Not to mention the capacity of social media users in sharing information. One can take a video of the live stream on their phones and share it on other platforms such as WhatsApp or WeChat. The torrent of the video is still accessible for download in sites such as PirateBay. Facebook, which was the source of the spread, will have much tweaking to do in its system to ensure the public’s safety. On November last year, Facebook was also grilled by Senior Minister of State for Law and Health Edwin Tong for failing to remove a post that sparked racial hatred in Sri Lanka.